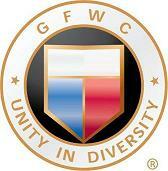 Begining in 2016 GFWC took over the organizaiton of the annual SIREN Tea. 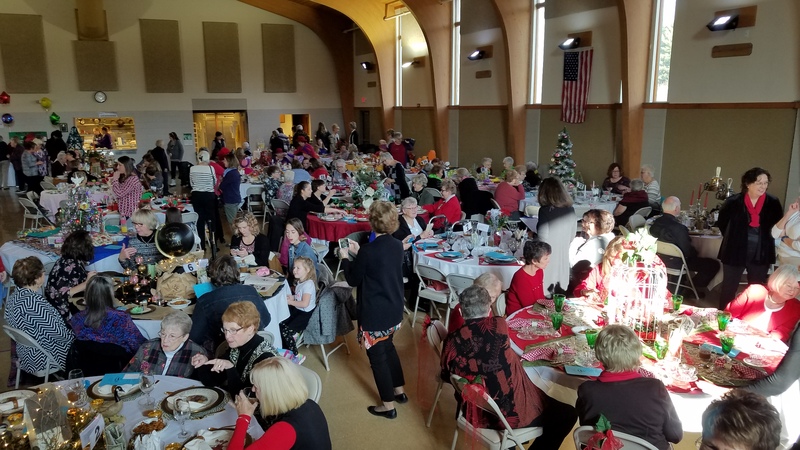 The Tea, is a holiday tea, held in November of every year that raises money for both the SIREN/Eaton Shelter and GFWC-Charlotte. The Tea began in 2007. 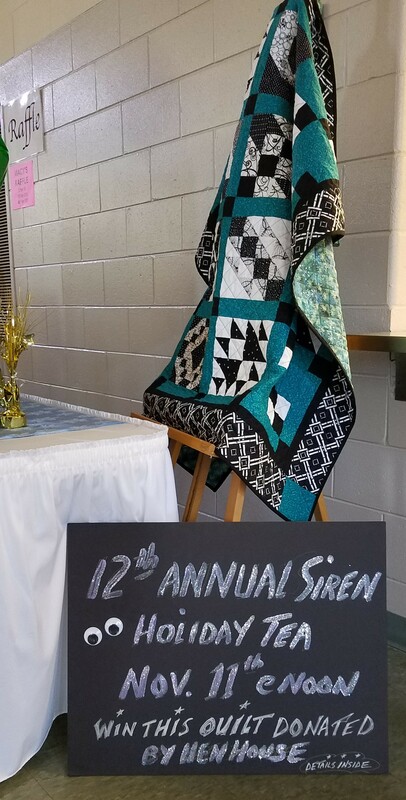 SIREN/Eaton Shelter is our local Domestic Violence and Homeless Shelter, a non-profit agency that assists with emergency and transitional shelter, support services, and a 24-hour crisis line to families in Eaton County. 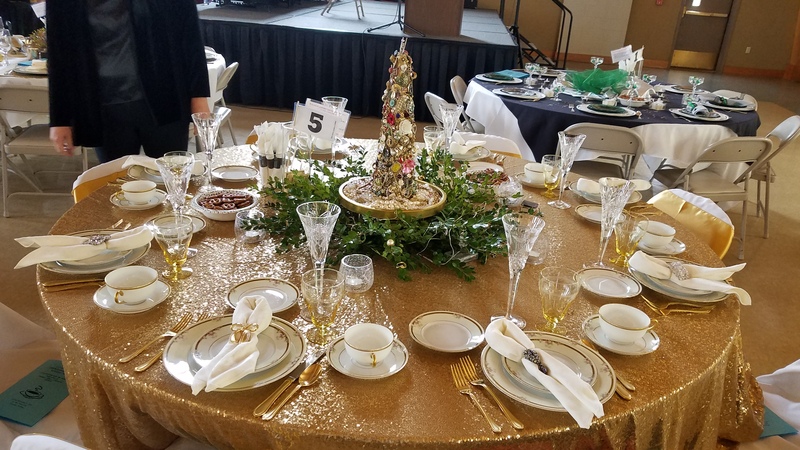 Support at the Holiday Tea comes in the form of purchasing a table for eighty dollars and decorating it for the annual event. A luncheon is served. Prizes are awarded in different categories: Most elegant, seasonal/holiday, most unique, traditional, people’s choice and best of show. The event also features a silent auctionr of items donated by club members. To date over $77,000 has been raised to help SIREN/Eaton Shelter from the Holiday Tea! The last home tour was held in 2015. The SIREN holiday tea is the current Club project. Homes on the 2015 Tour are listed below. Click on link for descriptions!